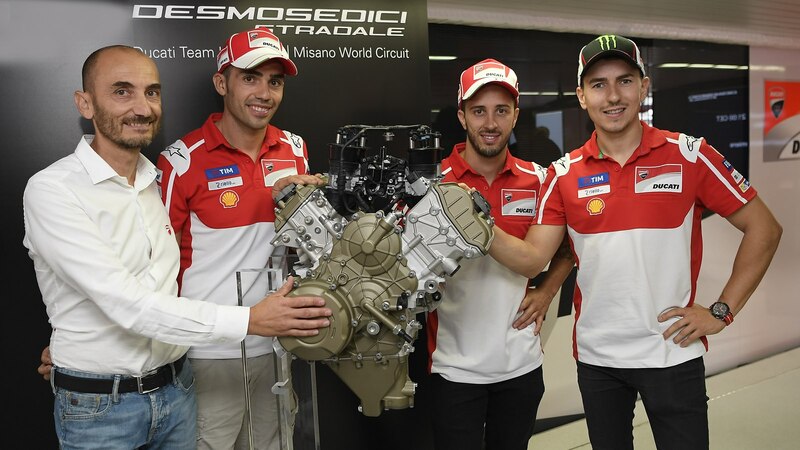 Ducati Desmosedici Stradale V4 engine unveiled | IAMABIKER - Everything Motorcycle! “It’s with undiluted pride that we unveil this technological gem. It represents the start of a new chapter for our company, underlining our vitality and an unshakeable commitment to investment in new products”, stated Claudio Domenicali, Ducati CEO, during the presentation of the Desmosedici Stradale. 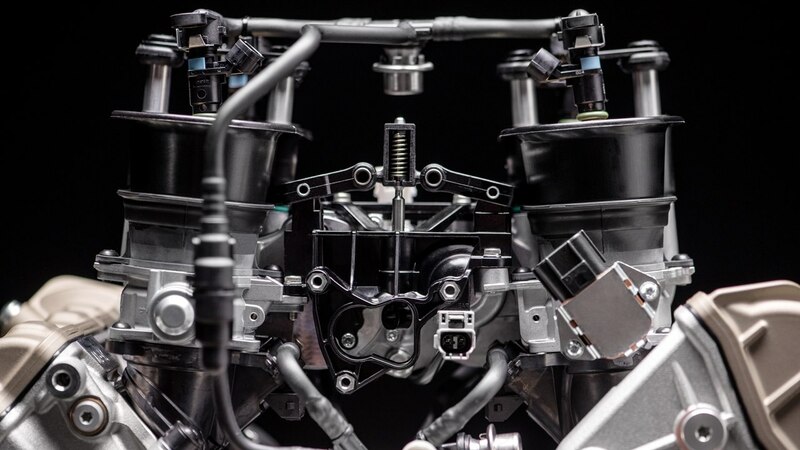 “This engine also highlights the close collaboration between Ducati Corse and the factory bike development team, proving just how instrumental racing can be in developing the technology that is later applied on production bikes. 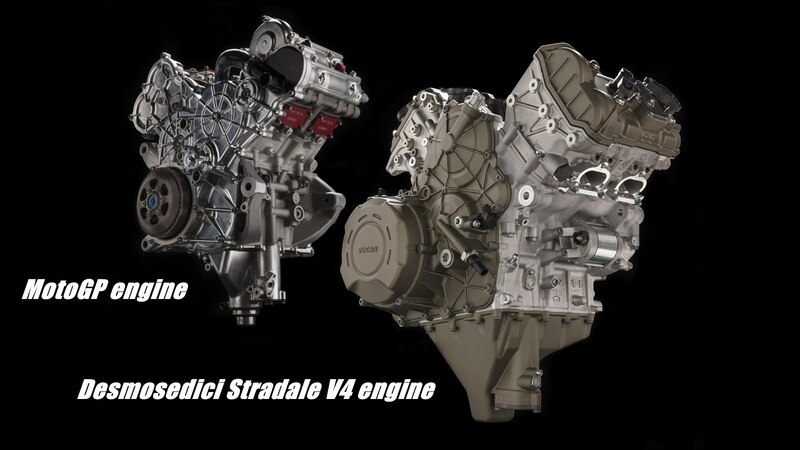 In November, at EICMA, we’ll be showcasing the new Panigale V4, an all-new motorcycle powered by this extraordinary engine”.